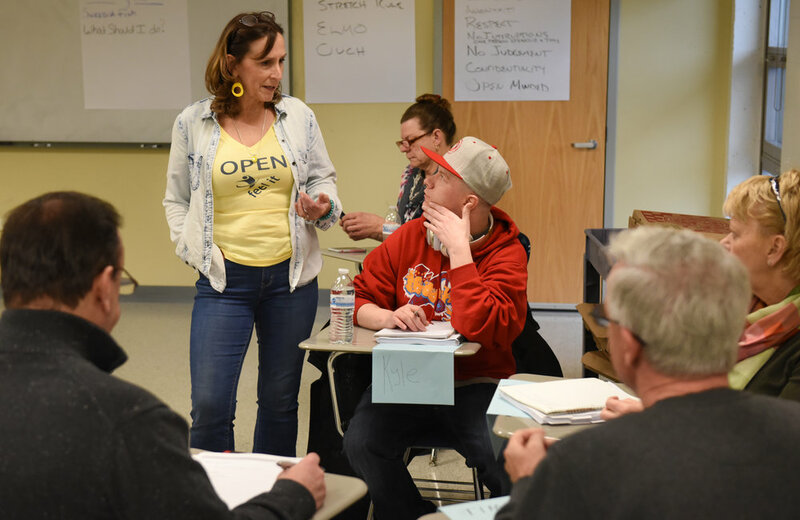 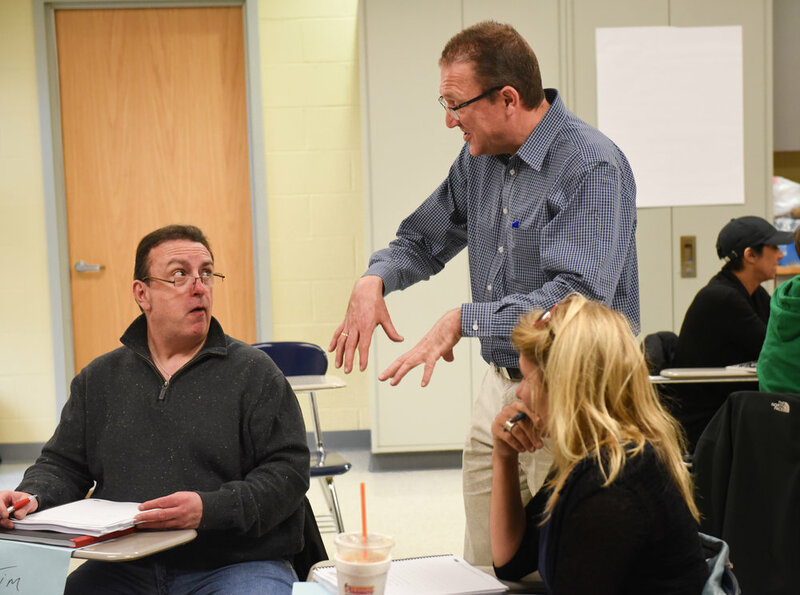 On Friday, April 7, dozens of volunteers gathered to get trained as certified Recovery Coaches. 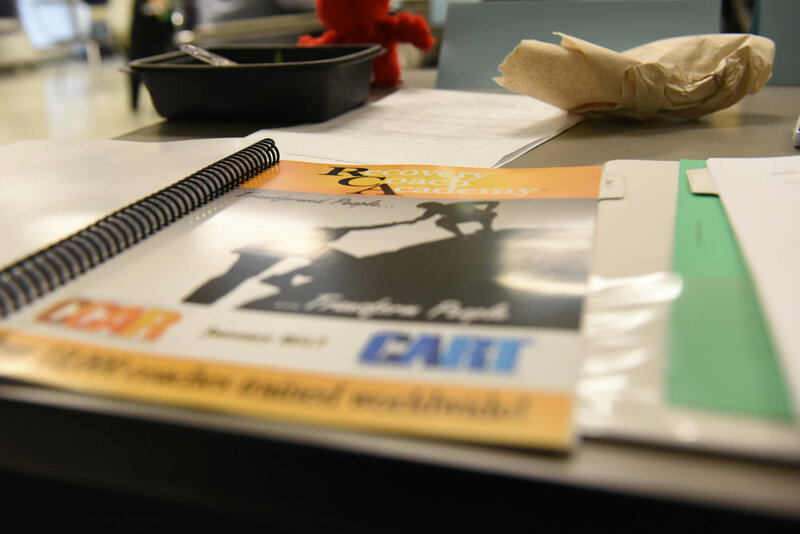 These men and women will spend over 30 hours in training with CCAR Recovery Coach trainers. 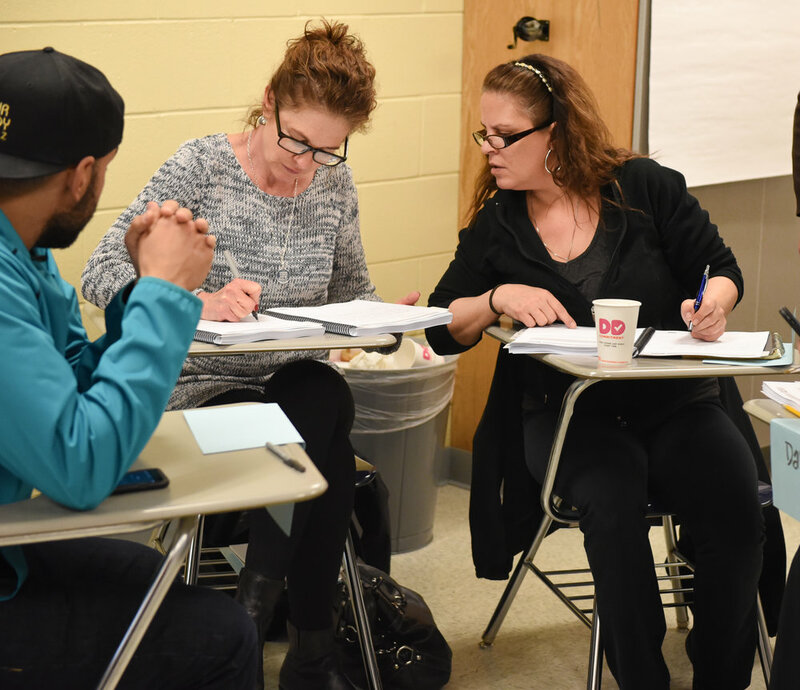 And it's Malden Overcoming Addiction's hope that with these men and women there would be more resources that we can employ in fighting against the devastating effects of the disease of addiction.